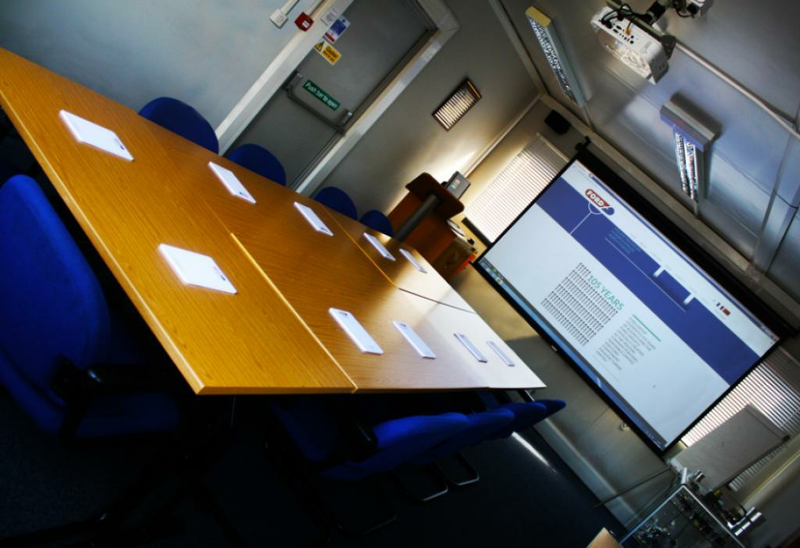 The Ford Aerospace division of Ford Engineering required a projector solution, including a projector and a screen, for their training room and we were keen to help. After visiting the site to measure up we identified the NEC M322H as the ideal solution, as it would deliver a bright image and attractive image as well as project to the scale required to provide wide viewing angles and make the most of the room. We were also able to provide their team with a free download of multi display management software which we felt could assist with the delivery of training should they wish to use it. Our engineers visited the site and delivered a professional installation service which ensured that Ford Aerospace had their training room all set in time for delivering the first round of training.